When roaring down the highway or cruising through a job site isn't enough to help your Ram truck or cargo van stick out, consulting Hawk Chrysler Dodge Jeep Ram near Chicago, Illinois for parts and accessories that'll fit like a glove may just be the trick. Here at our auto dealership near Chicago, IL we're loaded with genuine MOPAR auto parts and accessories, guaranteeing a true look and fit to help turn heads the next time you drive your favorite Ram vehicle. Contact us today to discover which pieces can help take your vehicle to the next level. 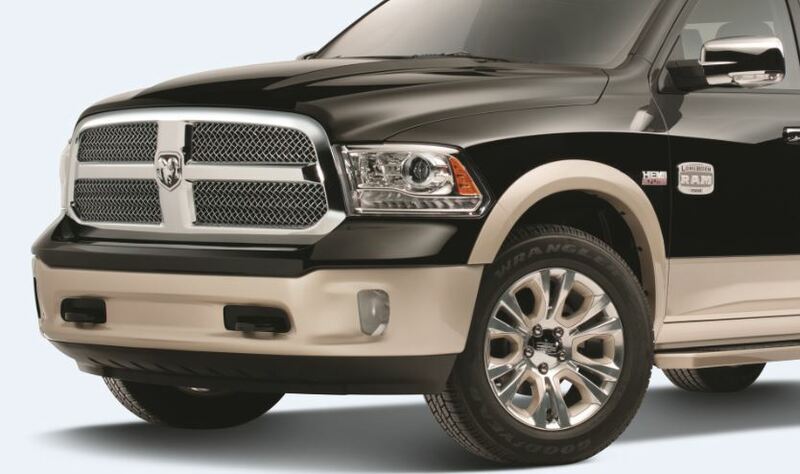 Order Ram Parts at your Chicago, IL Ram Dealership. 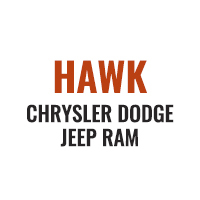 Hawk Chrysler Dodge Jeep Ram near Chicago, IL has a huge selection of genuine MOPAR parts and accessories to choose from for drivers of all kinds of vehicles, and Ram pickups and cargo vans are no exception. We'll help install an HVAC system or a new air filter, along with providing radiator and other parts for under the hood. Exterior accessories like decals and chrome pieces are available as well! To bring out the best in your Ram, make your way to our auto parts department near Chicago, IL today. Curious as to what look is the best fit for your Ram? With our certified parts and performance upgrades, we promise a fit that looks good and feels even better as you drive. 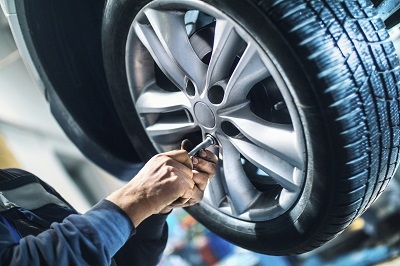 Give us a call or stop by today to chat with our automotive service professionals!